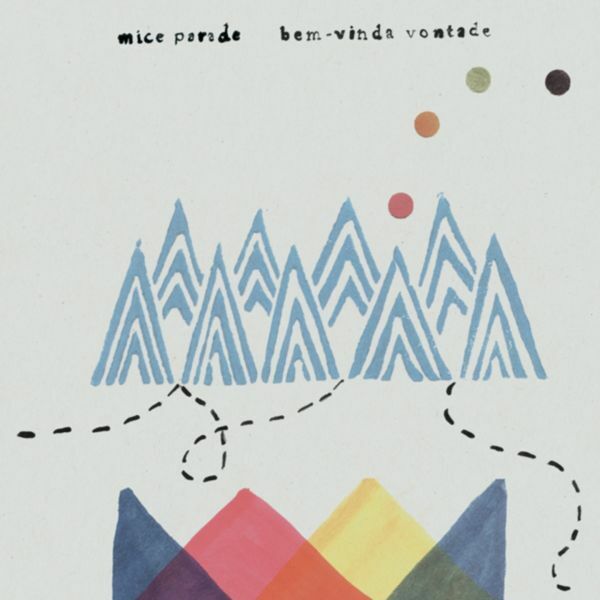 Mice Parade was originally the solo project of New Yorker Adam Pierce, who has also played in Swirlies, The Dylan Group, HiM, mum, and Philistines Jr.
From its outset, Mice Parade showed a boldly inventive, highly individual take on instrumental music / electronica. 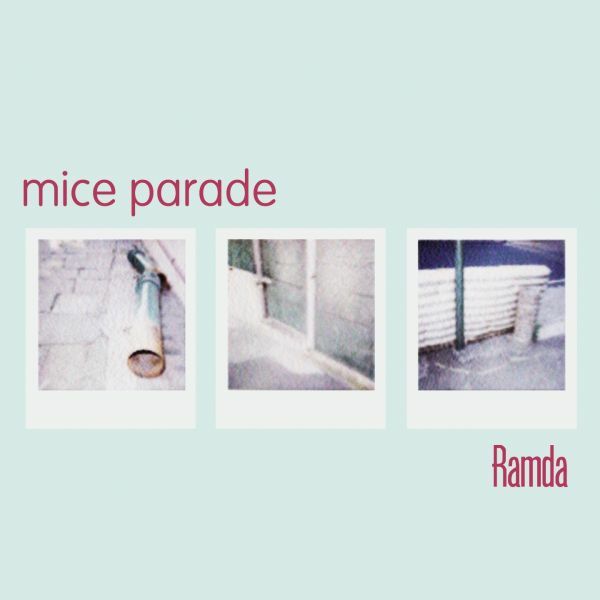 Following 1998's Bubble Core album, 'The True Meaning Of BoddleyBaye', their first FatCat album, 'Ramda' ('99), forged a distinctive, immersive audio space of piled-up percussion and atmospheric, hook-laden melodics. 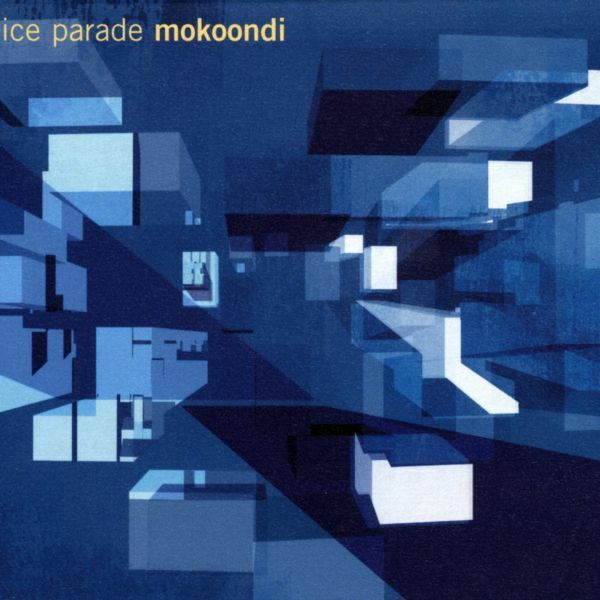 2001 saw the release of a third album, 'Mokoondi', which marked a shift in the Mice Parade sound, including the increased influence of Eastern harmonics and African beats, and the formation of a proper band of musicians. What started out as a studio project has since developed into a full touring band, based around a two-drumkit rhythm section, with HiM's Doug Scharin on the other kit. 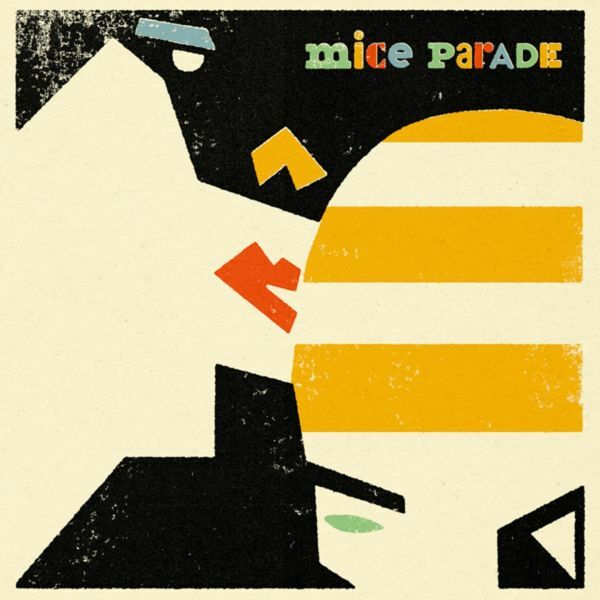 Also in accompaniment are vibes, violin, classical guitar, rhodes piano and old synths, and a variety of acoustic / world instruments, forging Mice Parade into a seriously talented, energetic live unit. 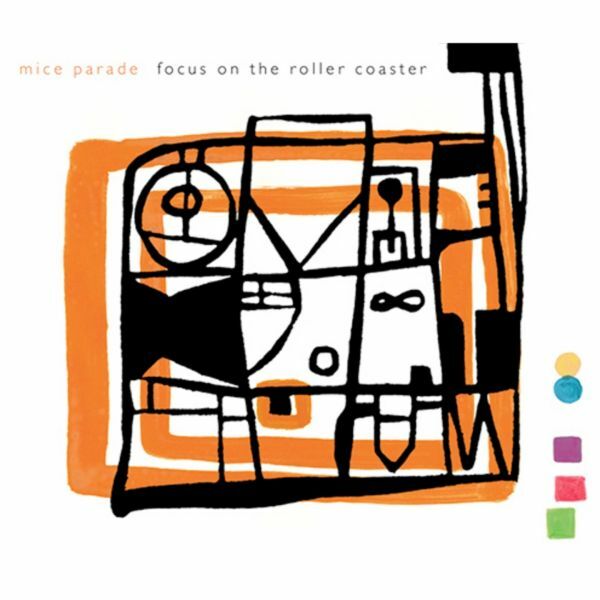 'Focus On The Rollercoaster' was released in December 2003, followed sharply by the LP, 'Obrigado Suadade', the following month. 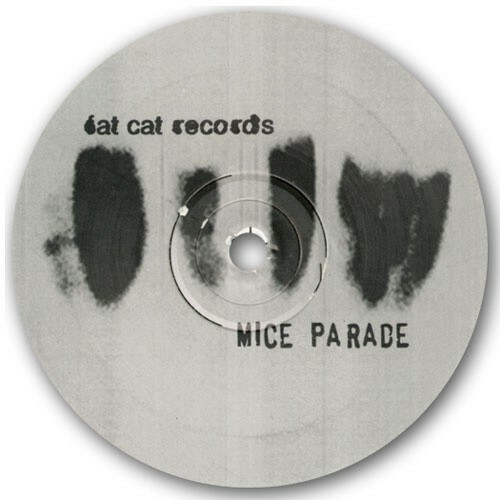 This album, Mice Parade's third for FatCat, saw the band moving into poppier, more accessible terrain, with Pierce introducing full vocals for the first time, including contributions on several tracks by Kristin from mum. The subsequent LP, 'Bem-Vinda Vontade' expanded this theme, albeit with more sonic emphasis on FX driven indie-rock guitars. Featuring guest vocals from Letitia Sadier and Kristin Valtisdottir, Mice Parade's June 2007 eponymous offering, could be seen as a refined take on the ground made over the previous two, merging folk-tinged electronica with the 'Loveless' era swoon of My Bloody Valentine, the rhythmic subtlety of Can, and the opaque melodic experiments of Brian Eno. 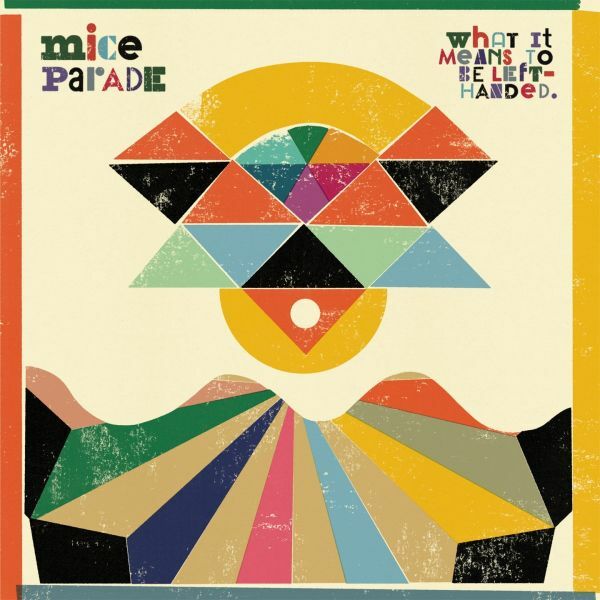 Yet as ever, Mice Parade's sound is essentially modern, informed by an esoteric palette, retaining a familiar acoustic presence via an uncliched take on folk/world influences. 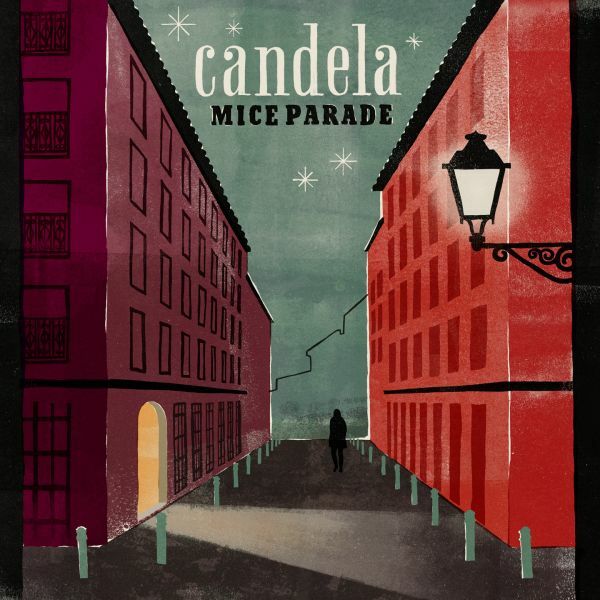 Mice Parade's album 'Candela', released through FatCat in early 2013, was an omnivorous record that represented at once the band's most adventurous release and its closest to pure pop music.